Alan Dempsey is heading to Manchester on the 17th October to take part in the Ask the Architect session at the Education Estates conference. 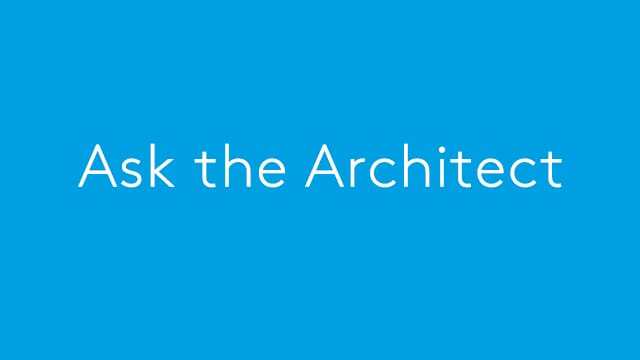 Ask the Architect is a great opportunity for a free 30-minute consultation with an expert Client Adviser to discuss your project. The Advisers will be at the RIBA stand B16 at Education Estates. Book your consultation in advance or on the day, on a first come first served basis. Bring your plans, drawings and budgets to get the most out of your session.